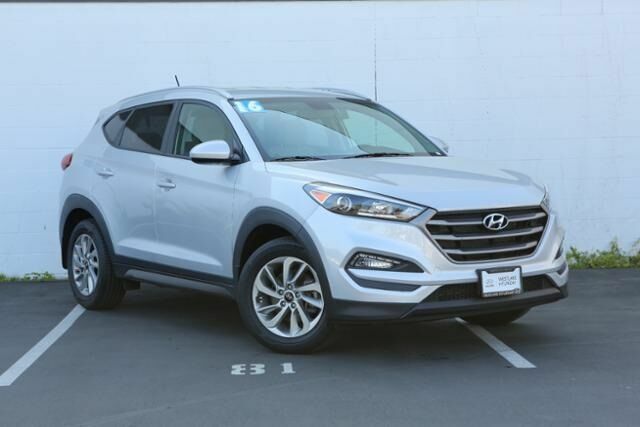 Westlake Hyundai is proud to present this Hyundai Tucson in Molten Silver and gray. 21/26 City/Highway MPG Certified. Molten Silver 2016 Hyundai Tucson SE AWD 6-Speed Automatic with Overdrive 2.0L DOHC AWD.